ARE YOU STRUGGLING TO CARE FOR A LOVED ONE? Every patient has a choice in determining the home care company that delivers care for him or her at home. 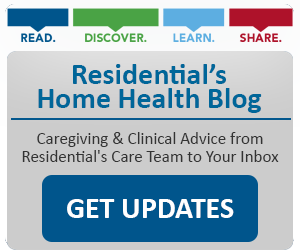 This guide includes questions provided by the Centers for Medicare and Medicaid to help ensure you choose the right home health agency.